Support for much-needed energy infrastructure development crosses party lines, as more than 92 percent of Republicans and 80 percent of Democrats in the Commonwealth support greater investment in expanding and modernizing Pa.’s energy infrastructure network, the survey found. 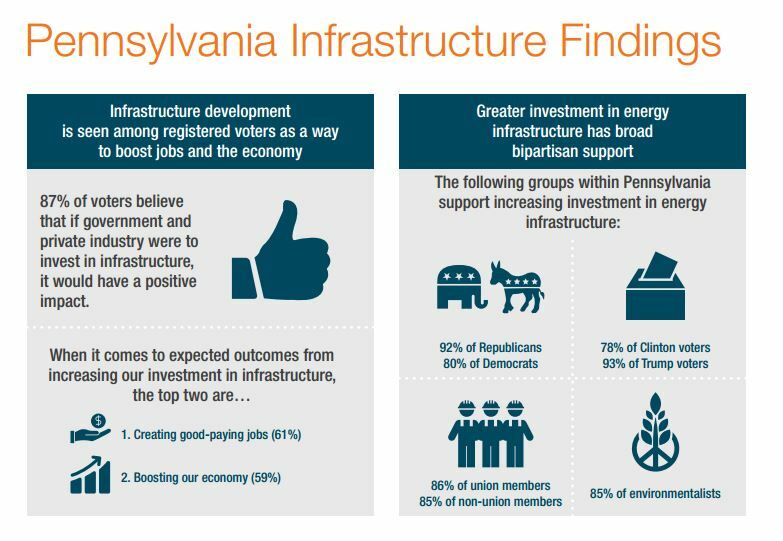 Overall, 87% of Pa. voters believe if government and private industry were to invest in infrastructure, it would have a positive impact. The consensus view of voters in Pa. (85%) is to support increasing investment in our energy infrastructure, and 57% strongly support increasing our investment. 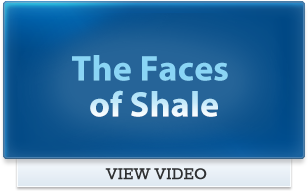 The overwhelming view of Pa. voters (84%) is to support increasing energy development in the U.S.